There are an estimated 140 million orphaned children around the world. Children who have lost everything. When you sponsor a child, you are helping give one of these orphaned or abandoned children a family and a future. With your child sponsorship, you are directly contributing to the costs of raising the child you are sponsoring. That means you’re providing food, clothing, parental care, housing, education, healthcare and all things needed for a happy and healthy childhood. We believe that no child should grow up alone. We hope you do too. 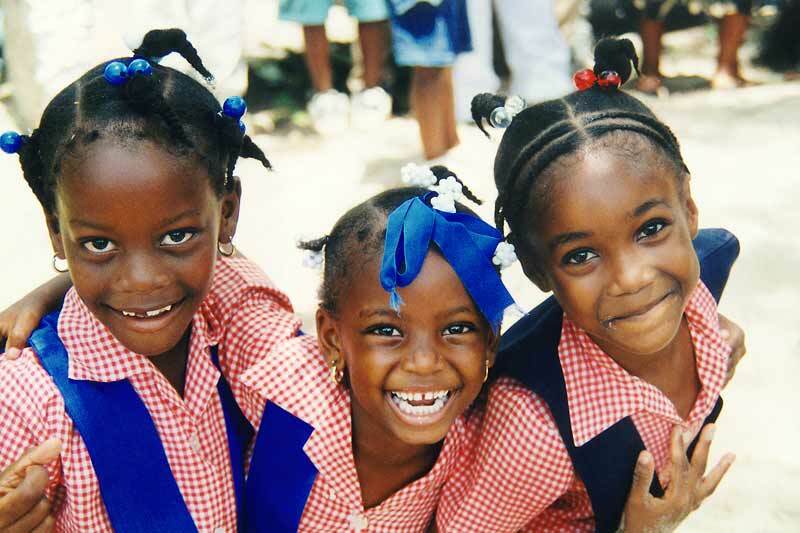 Become a child sponsor today! EACH CHILD HAS A CARING PARENT. 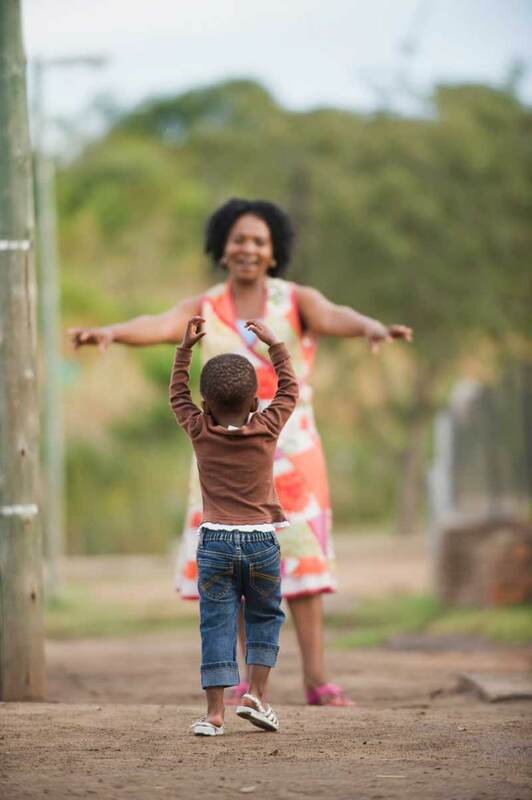 The SOS mother builds a close relationship with every child entrusted to her, and provides the security, love and stability that each child needs. As a child-care professional, she lives together with her children, guides their development, and runs her household independently. She recognizes and respects each child’s family background, cultural roots and religion. FAMILY TIES GROW NATURALLY. Girls and boys of different ages live together as brothers and sisters, with natural brothers and sisters always staying within the same SOS family. 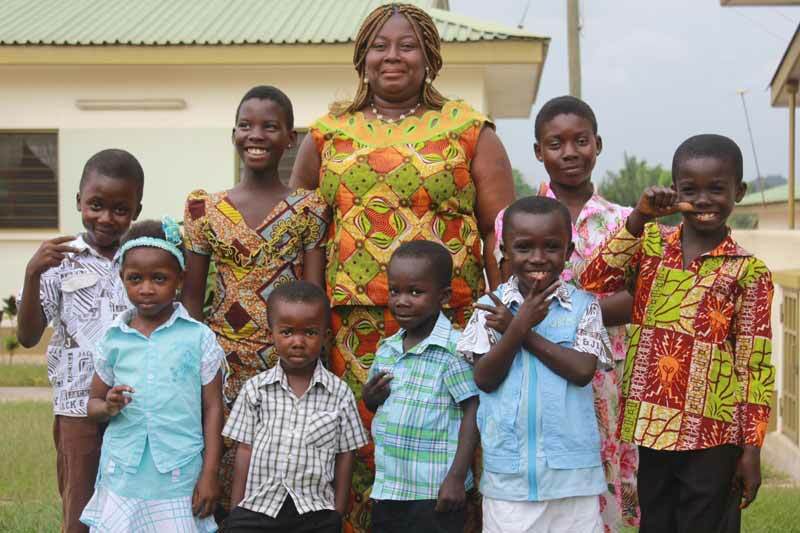 These children and their SOS mother build emotional ties that last a lifetime. EACH FAMILY CREATES ITS OWN HOME. The house is the family’s home, with its own unique feeling, rhythm and routine. Under its roof, children enjoy a real sense of security and belonging. Children grow and learn together, sharing responsibilities and all the joys and sorrows of daily life. THE SOS FAMILY IS A PART OF THE COMMUNITY. SOS families live together, forming a supportive village environment where children enjoy a happy childhood. The families share experiences and offer one another a helping hand. They also live as integrated and contributing members of the local community. Through his or her family, village and community, each child learns to participate actively in society. 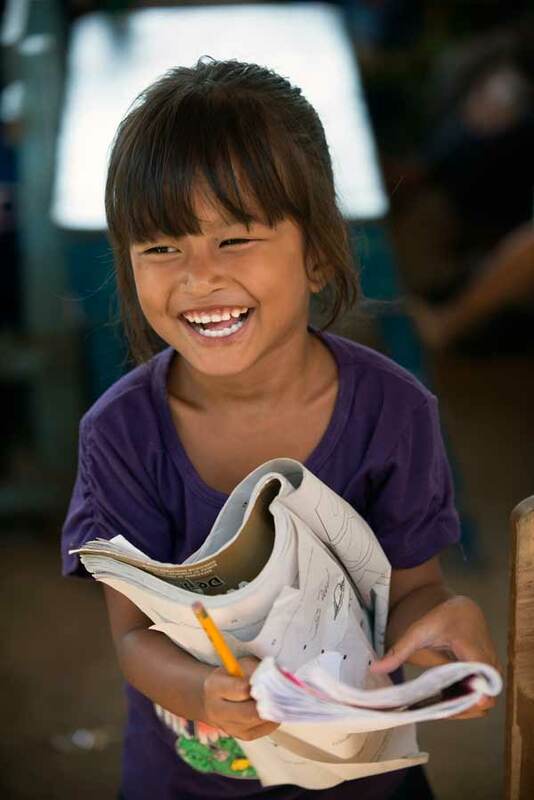 In SOS Children's Villages' child sponsorship program, your only obligation is your monthly contribution. Although writing, visiting, sending gifts or contributing to your sponsored child’s savings account are all optional choices, it is always much appreciated. 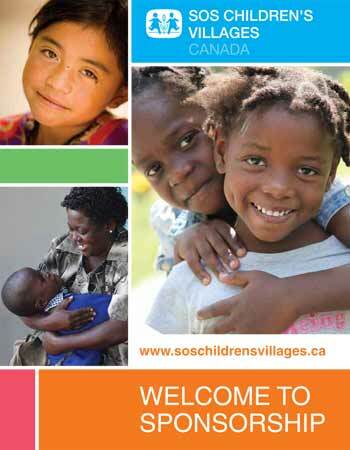 When you first signup, you will receive a welcome letter from Thomas Bauer, the President and CEO of SOS Children's Villages Canada. Along with the welcome letter, you will be introduced to your sponsored child. This introducation will include the life history of your sponsored child, along with a photo. A detailed description of the country, the SOS Children's Village as well as a brief history. In the summer you will receive a progress report on your sponsored child, updating you on their latest life developments and accomplishments. In the winter you will receive an updated photo of your sponsored child. You will also receive an SOS Village report which will provide an update on life in the community your sponsored child is growing up in. The children in our SOS Children's Villages are happy to hear from their sponsors. Letters and pictures are well-received. You can send small gifts to your sponsored child for their birthday, for holidays or just because you are thinking of them. Each SOS child has his or her own savings account. 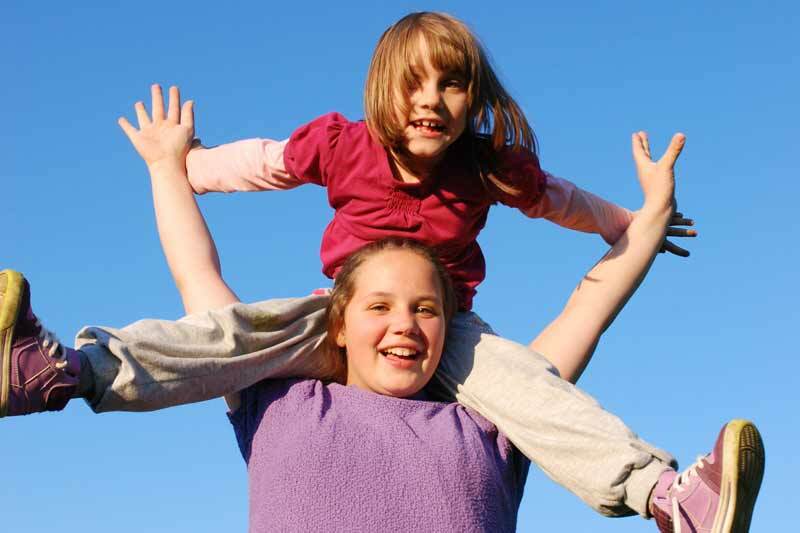 If you so choose, you can contribute money to this savings account which can be used by the child to transition into adulthood and independent living. You are welcome to visit your sponsored child. When you come to visit a co-worker in the Village will be available to show you around and to translate if necessary. A child sponsorship is an earmarked financial contribution made regularly by an individual donor or an organization/company as a means of supporting children on a long-term basis. Sponsors, through their regular contributions, help ensure the organization's financial stability so that the children's well-being, education and integration into their local community are secured for the long-term. Money is earmarked to support a particular SOS Children's Village and the sponsor is provided one child's story from the village. A child sponsorship costs $36 Canadian per month. What percent is used to raise my sponsored child? 80.5 percent of your monthly sponsorship contribution is sent overseas to support your SOS child to independence and living in the community. This is a predetermined percentage that is guaranteed by our board of directors. 100% of sponsorship gifts (birthday gifts) are sent to the child's gift fund which provides your sponsor child with gifts while in the SOS Village and offers assistance as they leave the care of SOS Children's Villages. Your sponsorship lasts as long as you want it to. Although it is our aim to establish a long-term relationship with our sponsors, you are able to cancel for whatever reason whenever you want, without giving notice. You can cancel your sponsorship either through our contact us page, or by telephone at 1-800-767-5111. According to which religion are the children brought up? SOS Children's Villages is a non-denominational organization. Each child is brought up according to the belief(s) they have taken over from her/his parents. If the parents' faith is not known, the child is brought up according to the religion which is most common in the particular culture. In many SOS Children's Villages, different faiths are represented. Can I visit the child I’m sponsoring? You’re welcome to visit the SOS Children’s Village. To do so, we would ask that you contact the National Office in that country (details are in the Village description in your sponsorship package) about a month before you go, to arrange a mutually convenient date and time. Can my sponsored child complete further education in Canada? SOS Children’s Villages International offers help for SOS children and youth to help themselves. Therefore we try to help SOS children to complete training in their own countries so that they are available as well trained potential employees in that country. In some cases, further education is possible abroad, as long as the particular course is not available in the home country. In those instances, there is a proper assessment to check if the youth has both sufficient ability and interest for the course, and whether he/she fulfils the minimum linguistic requirements. For many young people, it is difficult to deal with the cultural differences, both on leaving and returning to the homeland. Currently there are more than 15 youths from SOS Children's Villages studying and/or on working terms in Canada. SOS Children's Villages Canada helps support these youths financially and emotionally. How many sponsors does a child have? To ensure that the living costs (food, clothes, schooling and vocational training, medical care, free-time activities, co-worker pay etc.) are covered, SOS Children's Village children usually have between five and seven sponsors from different countries. $1 a day is not enough to provide a living, as well as a life for an orphaned child with no other resources. If you would like to change your contact information you can do so by using the update information form. If you need to update your banking or credit card information, please telephone us at 1-800-767-5111. Does SOS Children’s Villages provide services other than its SOS Villages? 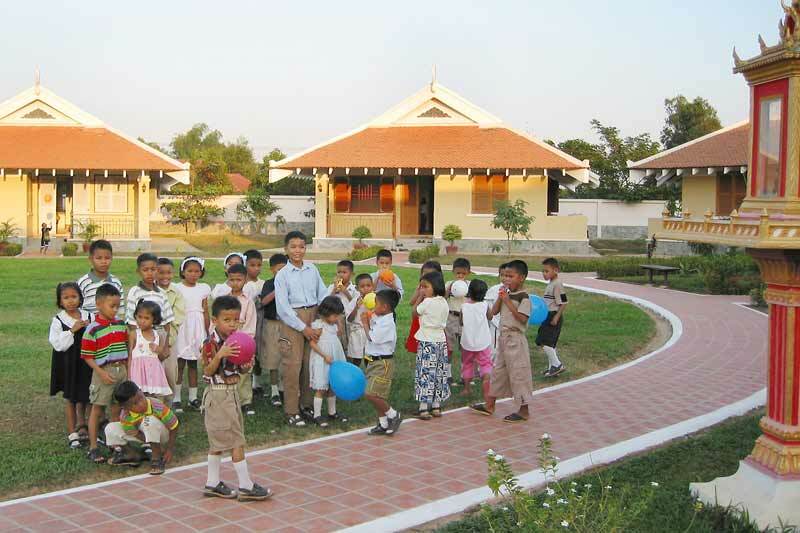 Many villages have supporting facilities based around the SOS Children's Village itself. These can be kindergartens, SOS Schools, vocational training centres, social centres, medical centres etc. These supporting facilities are not only open to SOS Children's Village children and youths, but also to the local community. Can I send gifts to my SOS child? SOS Children’s Villages advises against sending gifts as, sadly, they don’t always arrive at the intended destination. In addition to this, your sponsored child shares a home with their SOS siblings and not all of them receive extra gifts from their sponsors on special occasions like a birthday. What we suggest, instead, is that you send a money gift. Each sponsored child has their own savings account to be given to them once they are independent. You can contribute to this by donating online or by contacting the SOS Children’s Villages Canada office. This can be done by cheque or credit card and 100% of the funds go into the child’s account. If you’d still like to send your sponsored child something, may we suggest slipping a packet of stickers or some other small gift inside a card or letter? Our children love to personalize their things and it’s something that they can share. For further information on sending gifts to your sponsored child, please contact us. All donations are welcome. To make a donation, simply fill out the online form. If this is a birthday gift for your child we suggest a modest amount of less than $30. Please mention in preferences that you would like this donation to provide your sponsored child a birthday gift. Often import duties and shipping exceed the costs of gifts from Canada, so we prefer donations that can purchase gifts locally. This helps provide the economic impact where it is needed most. What do we do to protect the privacy of children? SOS Children’s Villages values a child’s right to privacy. We do not make public an individual child's need for help and request that sponsors do the same. This is why you will not see the photo, real name, and location of any individual sponsored child listed on our website. Where we have photos of children, we have sought appropriate permission and changed details including the child’s name and/or village. Privacy and respect are important for both children and sponsors. Can I get a receipt for my sponsorship? Yes, we provide Canadian tax receipts once a year for your personal tax purposes. If you are a resident of the USA or the United Kingdom, please contact us and we’ll let you know how we can best assist you. How much is it to sponsor a child? It costs $36 a month to sponsor a child with SOS Children's Villages Canada. Your monthly contribution goes to providing a child with a mother, a safe and nurturing home, quality education, healthcare, nutritious food, clothing and all things necessary for a bright future.